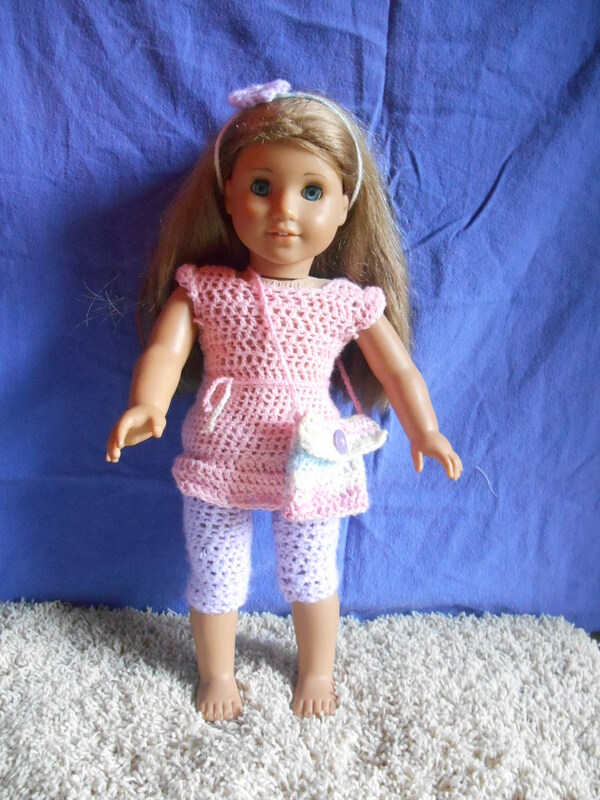 I crocheted this outfit for etsy and you can buy it! WOW! You are Great! I’m just staring at that picture like, :O, XD!